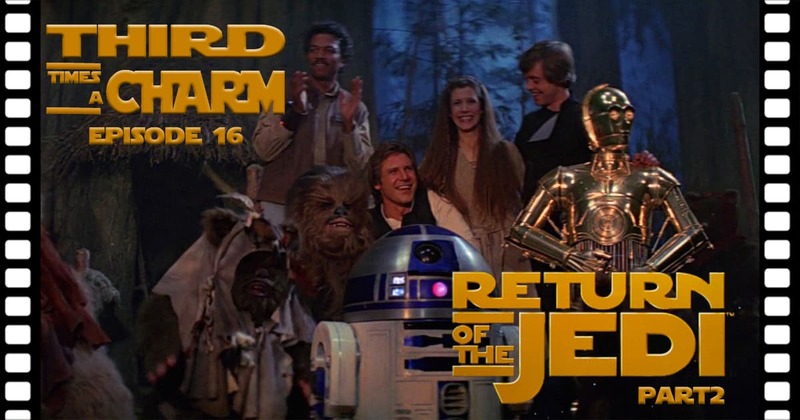 Today on Third Time’s A Charm, Leaf Brothers Mike and Kyle finish defending the Sanctuary Moon of Endor, feast with our fellow Ewoks, and crack open the novelization in Part 2 of our Return of the Jedi review! 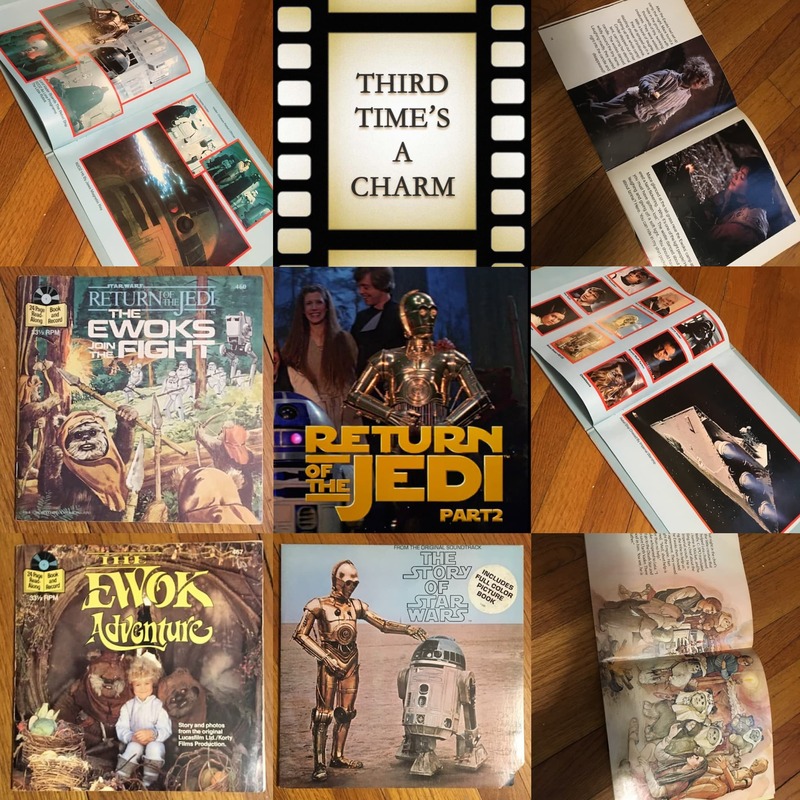 Stick around for some fun collectable records and trading cards as Mike expands book club like never before! You won’t wanna miss this Force-filled episode!